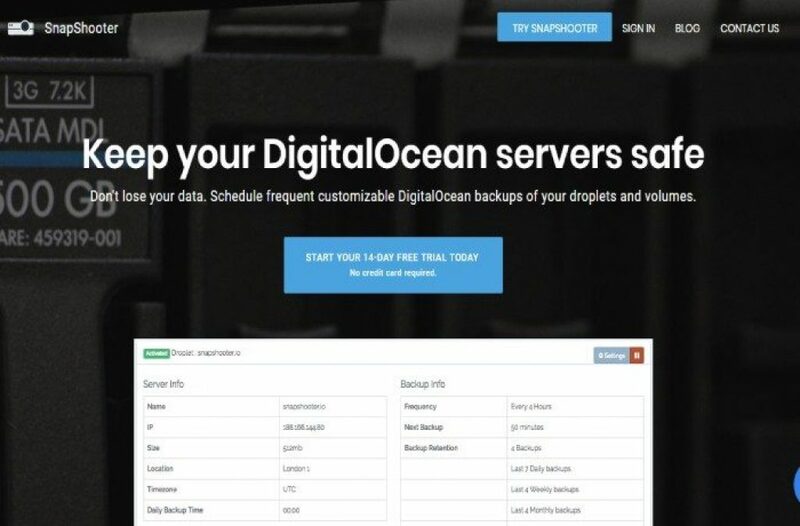 SnapShooter provides a secure and easier way for DigitalOcean users to back up their droplets and volumes. DigitalOcean is very limited in only offering weekly backups and retention of the last four. What Problem does SnapShooter Solve? The Startup INC is an initiative to helps startups thrive and succeed in this highly competitive market. In response to the huge number of startups coming up The Startup INC was born, to provide a platform to the budding entrepreneurs where they can submit and list their startups which will help them reach the global audience and attract investors.